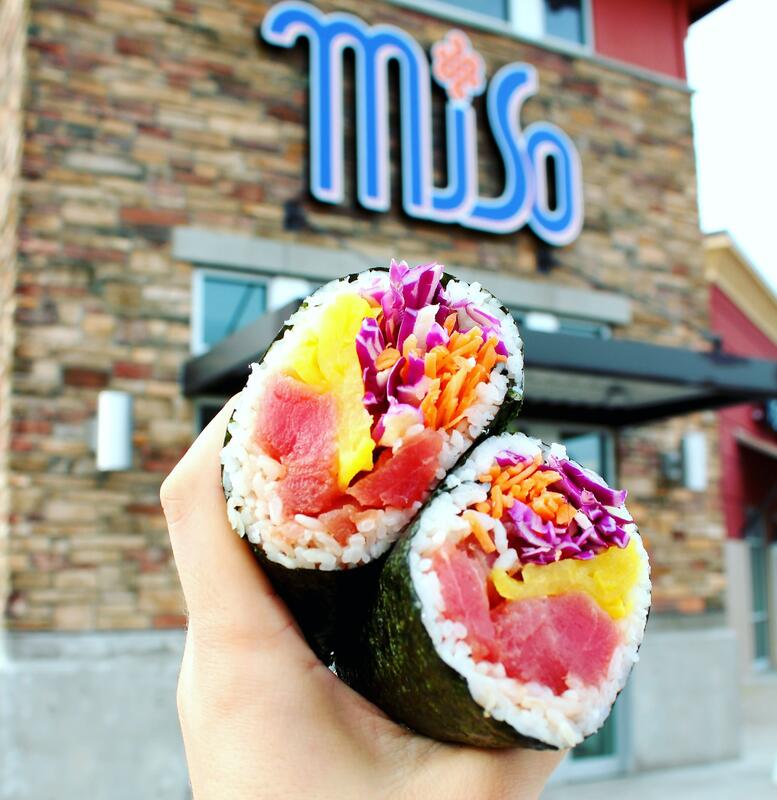 MiSo is a local fast-casual restaurant offering inspired health food tailored for fit and quick meals. MiSo endeavors for that perfect balance between homestyle taste, affordability, nutrition and service. The menu reflects the diverse tastes of North and Southeast Asian cuisine along with a fusion of healthy and local ingredients. 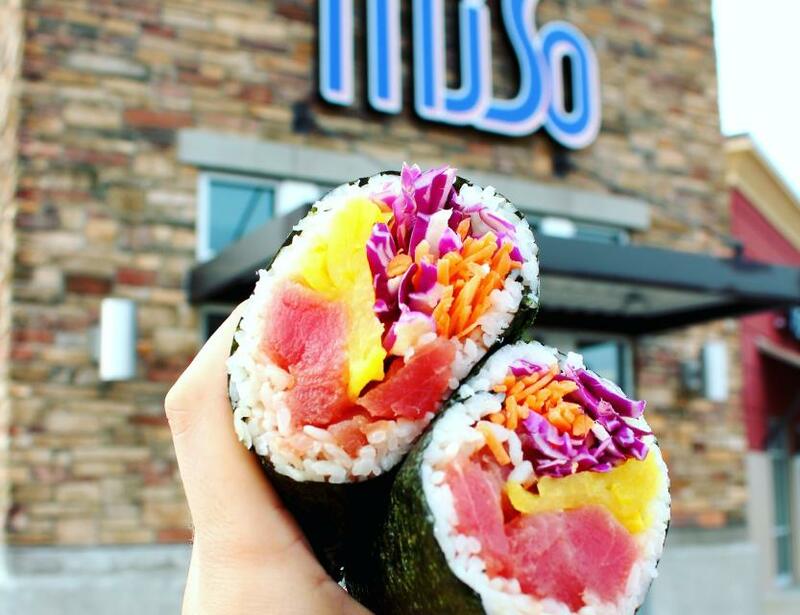 With over a thousand combinations of made-to-order bowls, wraps, and salads, MiSo has something enjoyable for everyone.